The trailer of SBS new historical drama "Daebak", which is going to be broadcasted starting 28th March, has been published. The first trailer of the new drama "Daebak" starring Jang Keun Suk and Yeo Jin-goo was broadcasted after the SBS ‘Six Flying Dragons’ broadcast the other day. 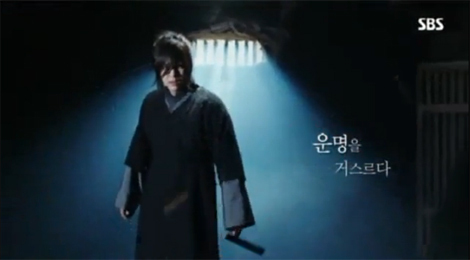 In the trailer, Jang Keun Suk appeared along with the wordings “the son of a king who should not be alive”. 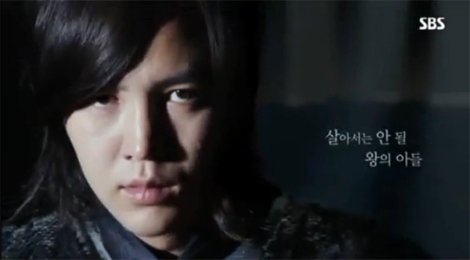 His intense look in contrast to the wordings “against the fate” has increased the expectations for the drama. 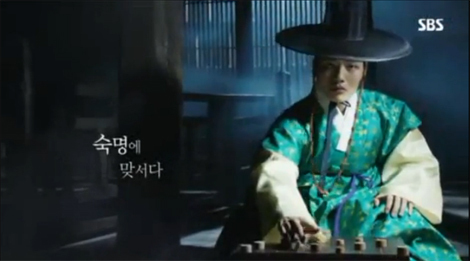 Meanwhile, Yeo Jin-Goo appeared along with the wordings “the son of a king who cannot be a king”. Showing his cold look together with a facial expression that conceals a hidden passion along with the wordings “confronting the fate”, this trailer provides a glimpse of the conflict between these two men which can attract the attention of people who watch it. ‘Daebak’ is a historical drama depicting the story of Dae Gil, who lost everything in life and became a swindler, and his life-risking betting game with Yeong Jo, the monarch of Joseon. The broadcast starts on 28th of March on SBS channel.